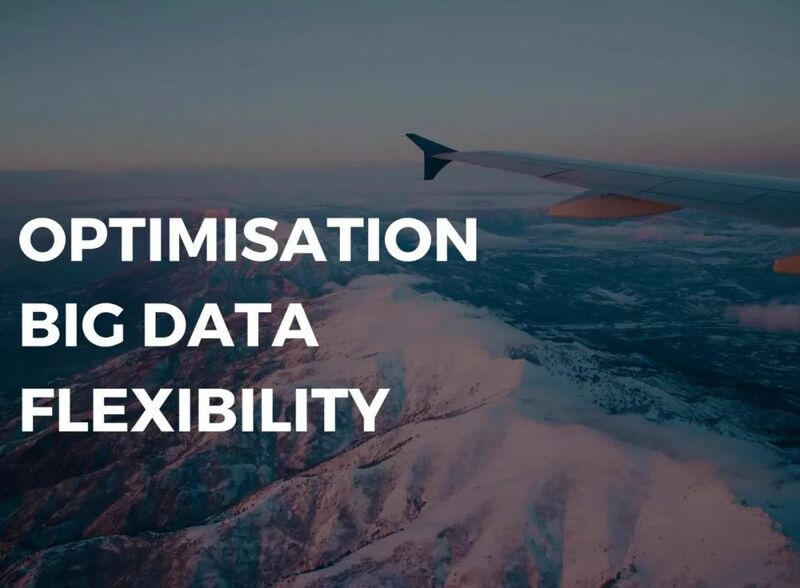 The 3rd Annual Summit of Airline Chief Digital & Innovation Officer (ACIO) was held at the Intercontinental hotel in Shanghai in early December. 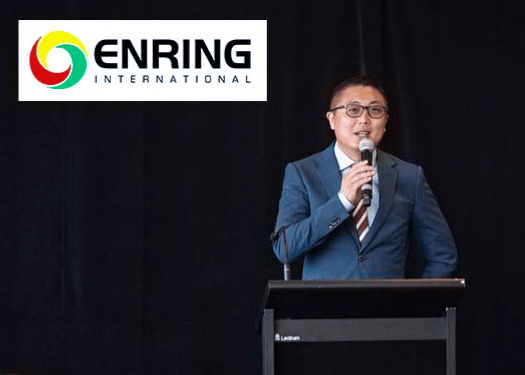 “Mobile internet platforms have lots of potential overseas” – Rock , the founder of Enring, said so confidently at his Auckland office. 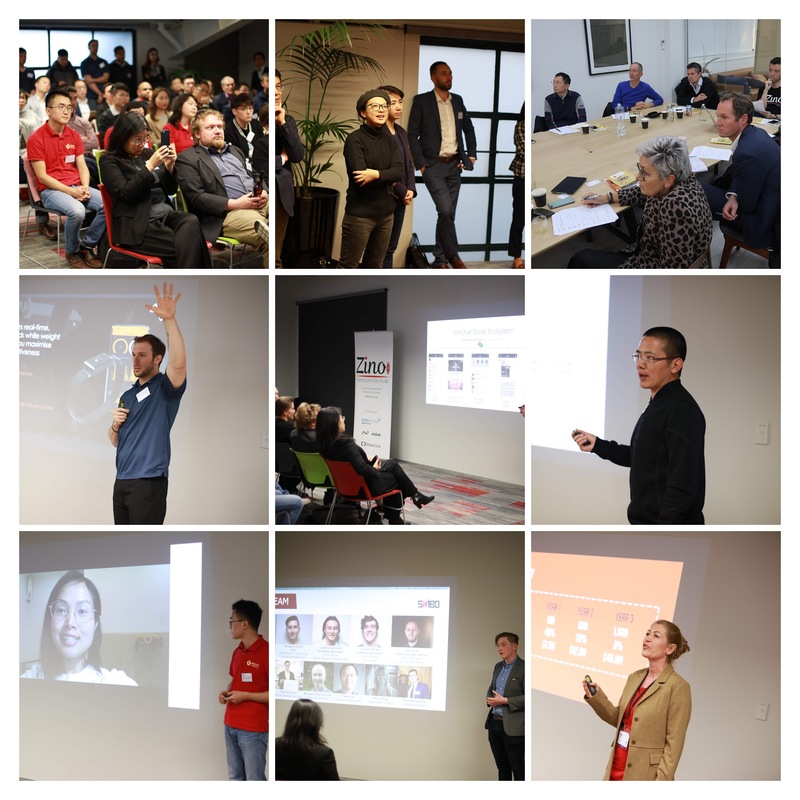 The Final’s Gala of the New Kiwis Challenge (NKC) start-up competition was held at the Unleash Space at Auckland University Centre for Innovation & Entrepreneurship, gathering together more than 150 guests – venture investors, angels, mentors, advisers, entrepreneurs and media. They are The Semi-finalist!! The top 5 teams were announced!! The finalists for the Zino New Kiwis Challenge have been unveiled. 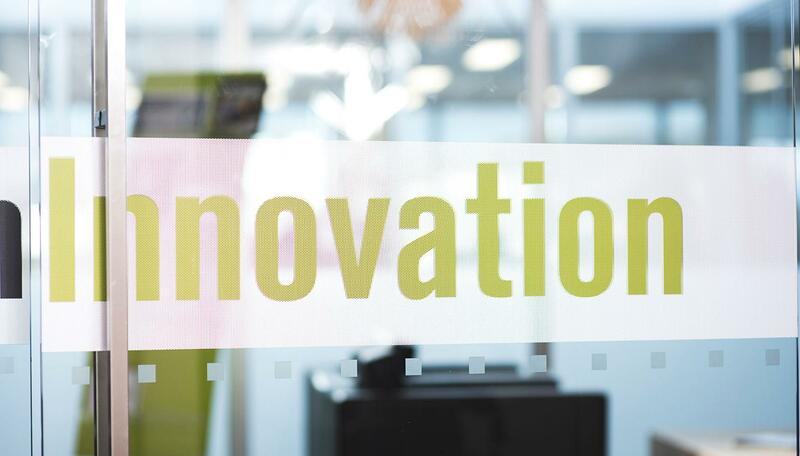 Aside from being businesses led by people who’ve immigrated to Aotearoa, they’re also helping New Zealand continue to punch well above its weight as a nation of innovation. Ten companies have been selected to take part in the 2018 New Kiwis Challenge, a competition for New Zealand startups with immigrant entrepreneurs, and the potential to take on global markets. 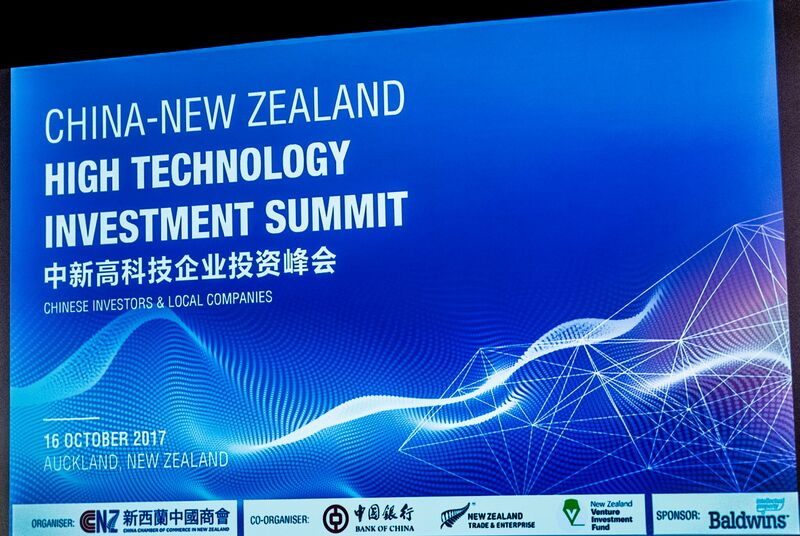 Technology columnist Richard MacManus takes a deeper look at the opportunities in China for New Zealand technology companies and finds we have a few advantages. 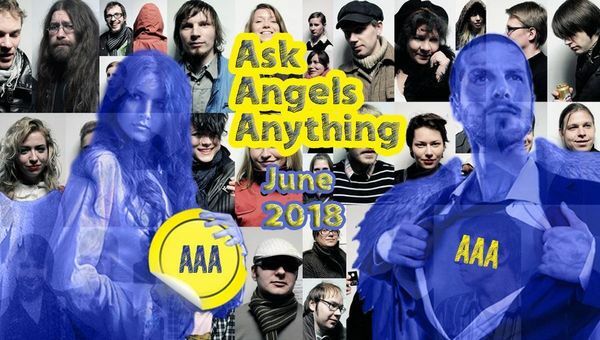 AAA is an open forum version of the popular ADI.Clinic format that is running every week across the country to provide FREE advice, connections and more for Kiwi Startup Founders. 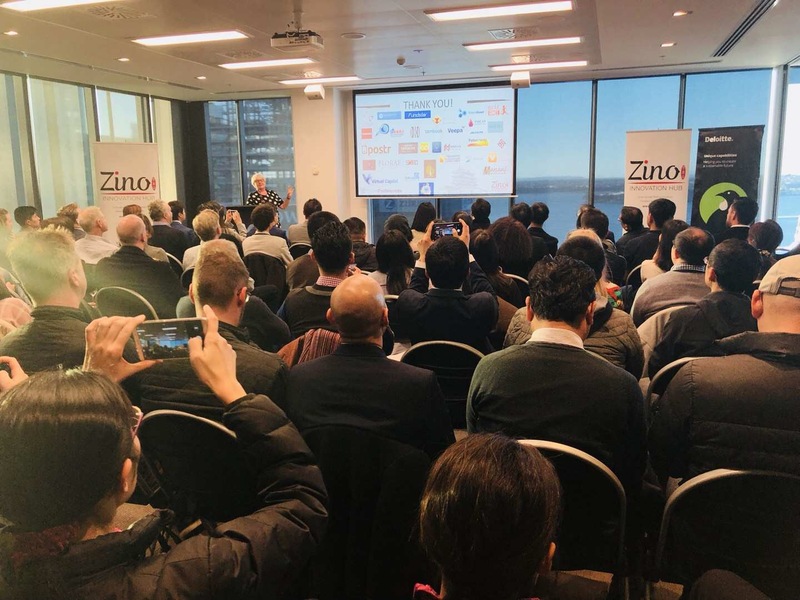 On 1st February 2018, Zino Innovation Hub (ZIH) successfully launched the first Kick-off Workshop with partners and start-ups. 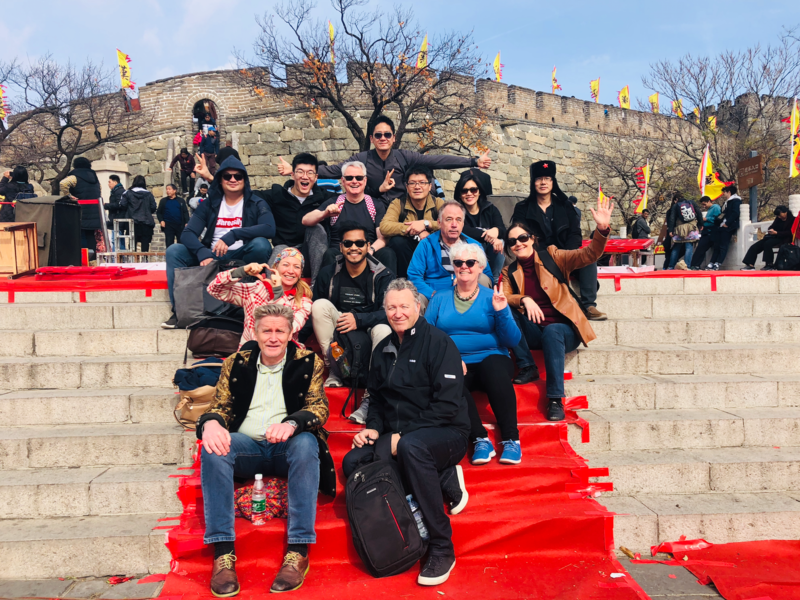 Zino Ventures welcomed our two new operating partners, introduced the ZIH annual plan of 2018, and shared the latest progress and growth with our investment partners and portfolio companies. 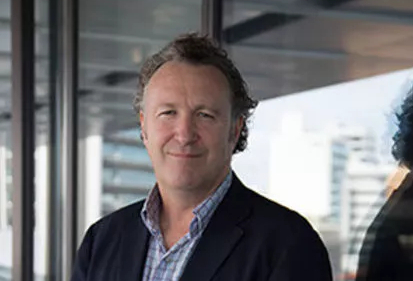 We are delighted to announce the joining of another New Zealand local venture capital heavyweight Kerry McIntosh to Zino. There was some unusual matchmaking taking place in Auckland on Monday involving green fairies, hair products and cashed-up Chinese investors. 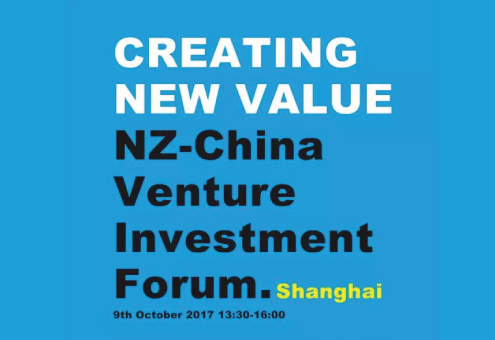 Following the success of the ‘Creating New Value’ forum in August 2017, we would like to extend our invitation to co-host a follow up ‘Creating New Value’ forum in Shanghai with Immigration New Zealand on 9th October 2017. 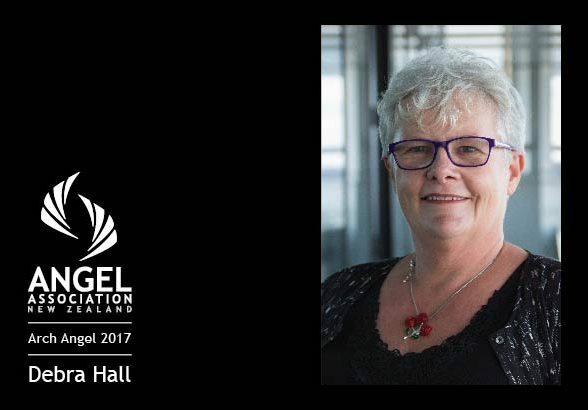 The Icehouse, Angel Association New Zealand, UniServices and Zino Ventures are pleased to bring you the New Zealand Venture Investment Forum,which is made up of the forum itself and the Final Round of the 2017 New Kiwis Challenge. 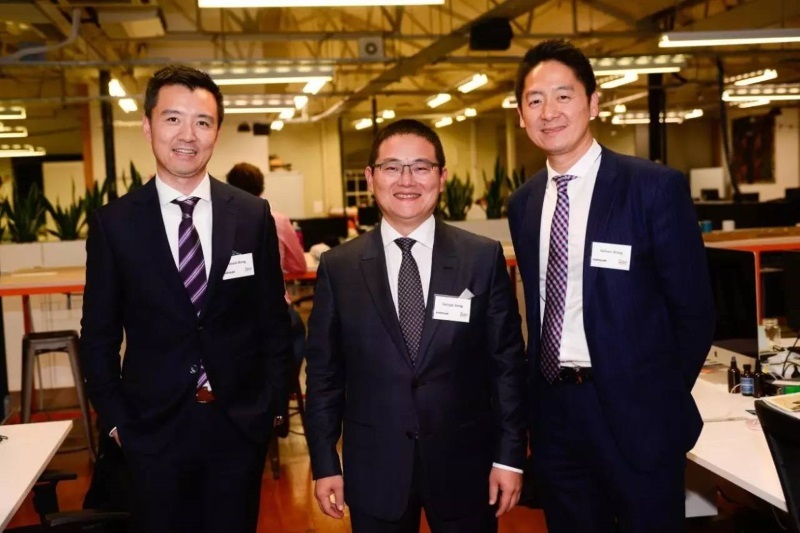 Auckland-based fintech venture Latitude Technologies, an online payments company operating under the LatiPay, has closed a $3 million Series A investment led by Singapore-based venture capital firm Jubilee Capital Management. 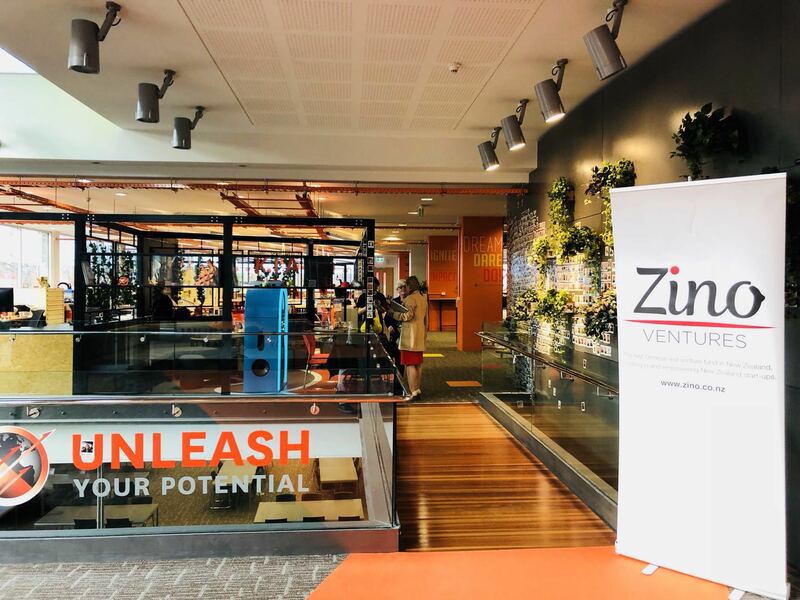 Others investors participating in the funding round included Tuhua Fund, the Zino Fund of New Zealand’s ZIno Society and an angel investor. Existing shareholders of the company include Jim Rogers, the Chairman of Rogers Holdings and Beeland Interests. 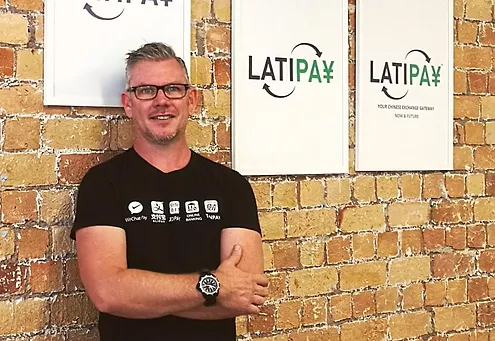 Latipay says New Zealand exporters stand to benefit from a trial that integrates its payment platform for Chinese consumers with Chinese ewallet platforms Alibaba and WeChat. 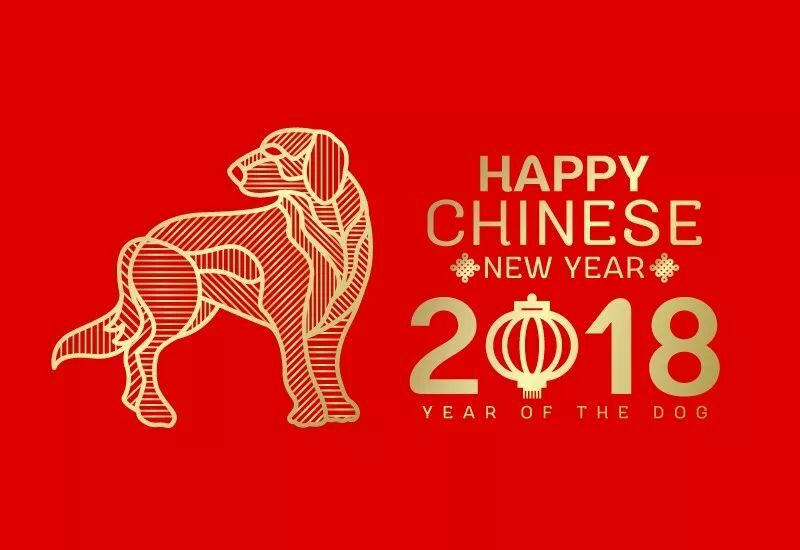 Auckland-based Latipay’s agreements with the two Chinese sites will allow Chinese customers to pay for New Zealand products in yuan while New Zealand sellers are paid in kiwi dollars. 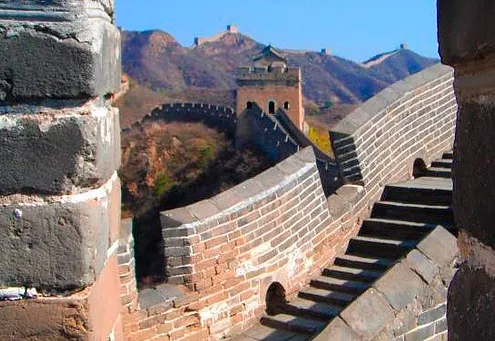 The company will begin beta-testing a button today which allows customers to click to pay in yuan via their chosen mobile payment platform or Chinese bank rather than using a credit card.